Dr. Oberle of Georgia Urology is a Texas native, and he received his Bachelor of Science degree in Biology from Abilene Christian University and earned a Doctor of Medicine degree from University of Texas in Galveston. 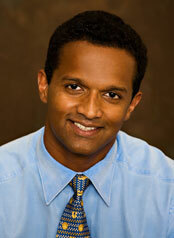 He completed a Residency in Surgery and in Urology at the University of Maryland in Baltimore. 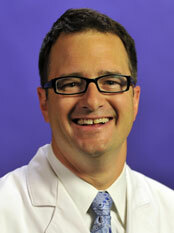 Dr. Oberle practiced in a private urology group in Baltimore before joining Georgia Urology in 2009. Dr. Oberle has staff privileges at Northside Hospital, Wellstar Cobb Hospital and Wellstar Kennestone Hospital, Wellstar Douglas Hospital, Piedmont Mountainside Hospital, Northside Cherokee Hospital and Cartersville Medical Center. He is a member of the American Urological Association. 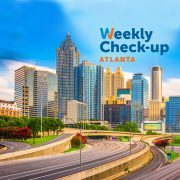 He and his wife Kelly, an Internal Medicine physician and his two daughters live in Atlanta. Languages: Fluent in English, Malayalam, and Hindi. Working in a busy Urgent Care for the past 5 years – high volume of laceration repairs, office procedures including incision and drainage, wound care and trigger point injections. High volume of Primary care and women’s health as well.